This morning was looking unreal! This morning everything was looking amazing in Niskeo with great snowfall overnight…unfortunately the predicted snowfall turned to rain from around 10:30. Hopes of powder turns tomorrow have been all but washed away for the meantime. Anyways here is a vBLOG from this morning while things were still looking up! 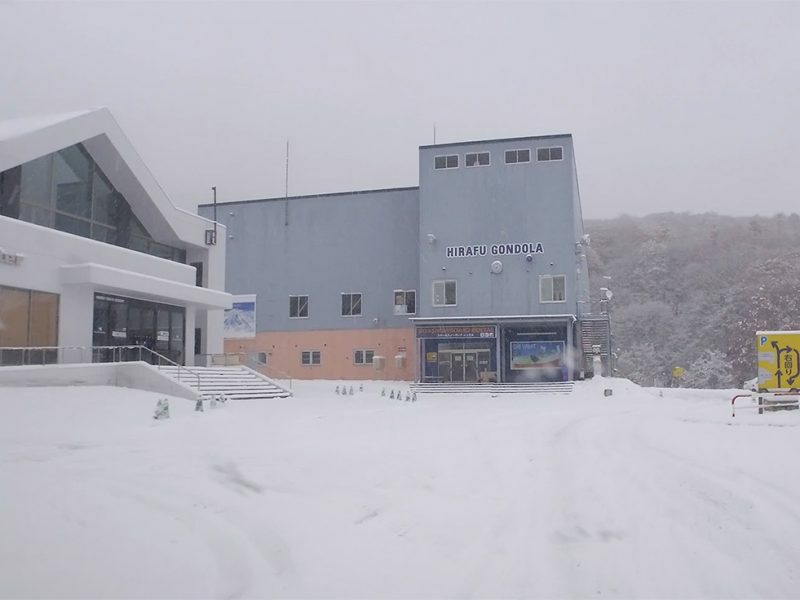 360niseko vBLOG 001, 5 November 2016 from 360niseko on Vimeo.